So the loathsome Milo Yiannopoulos — the self-promoting alt-right enabler and serial harasser who’s been kicked off so many platforms I’ve lost track — has apparently gone bust, in a big way, landing himself more than $2 million in debt, according to documents examined by the Guardian Australia. 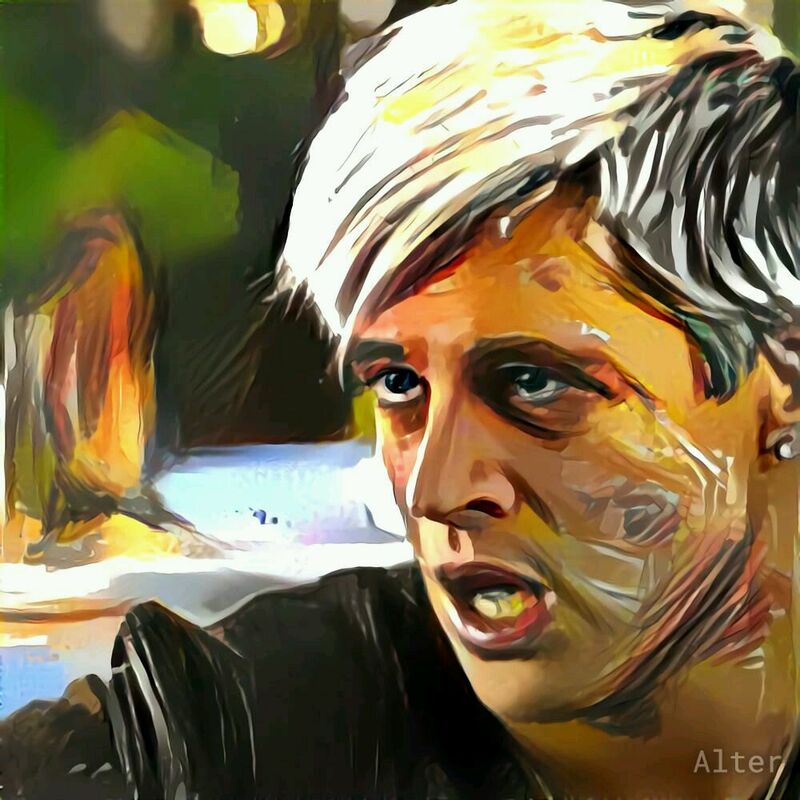 It used to be that when you — and by “you” here I actually mean “I” — went to find pictures of Nazi-adjacent media provocateur Milo Yiannopoulos to use on your blog, all you had to do was to type his first name into Google Images and ta da! there were dozens to choose from. 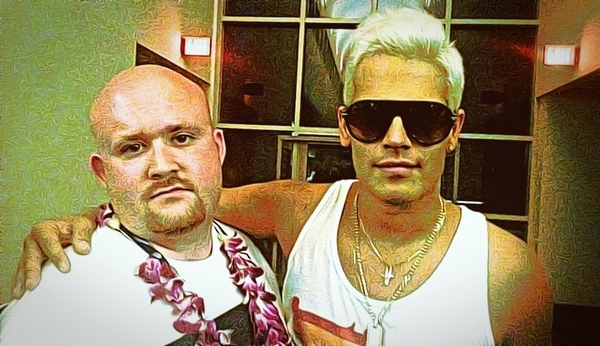 Alt-right boy reporter Matt Forney, evidently worried that the good people of the internet don’t hate him enough already, is using the anniversary of the Pulse Nightclub shootings in Orlando as an opportunity to attack the “sodomites” who died in the massacre as well as those amongst the alt-right who took advantage of the shootings to drum up publicity for themselves and whip up even more hatred towards Muslims. 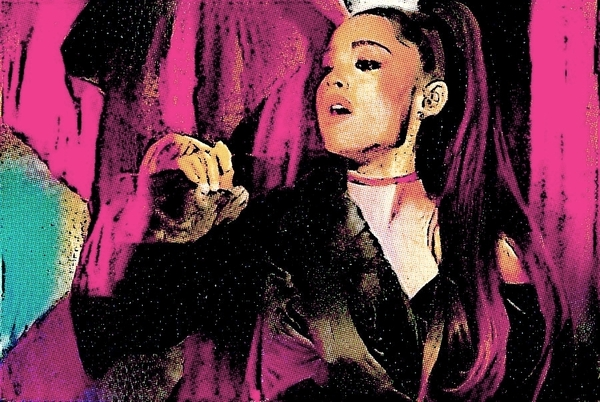 Ariana Grande has been getting a lot of hate from alt-rightists and other assholes in the wake of the terrorist bombing that killed nearly two dozen after she performed in Manchester. Ugh. 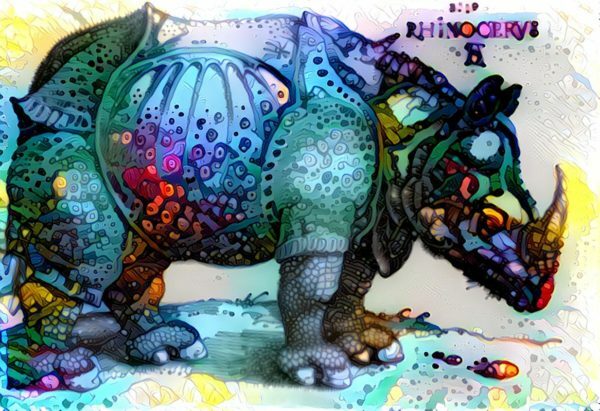 I’ve been hit with a nasty flu, so I will be out of commission today and probably for several more as this thing runs its course. It’s fair to say that Donald Trump’s superfans on the far right are feeling pretty chuffed these days. 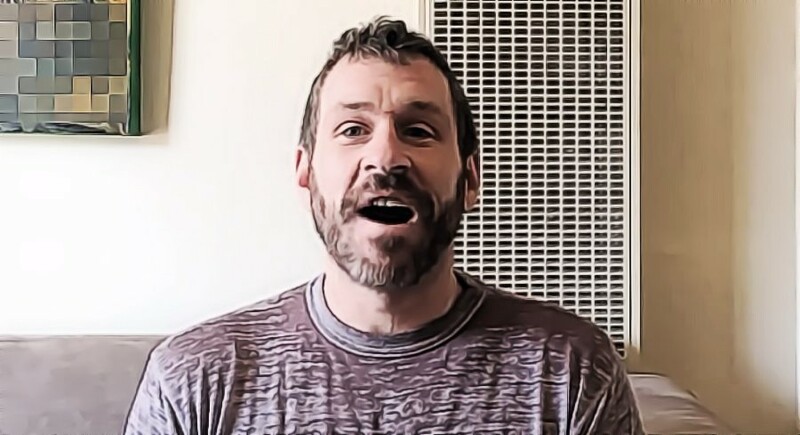 On the proudly reactionary Return of Kings, one alt-righty writer is looking forward to what he predicts will be a utopian future for manly men and womanly women under Trump. These are exciting times in the world of cinema. 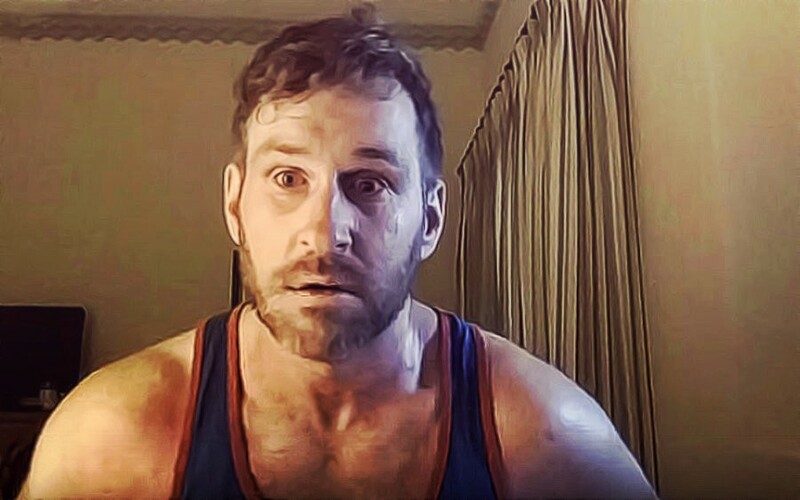 Mike “Juicebro” Cernovich’s new film long video Silenced — a documentary about a bunch of people who have not actually been silenced, as far as I can tell — has finally hit theaters Vimeo! And it’s getting rave reviews! 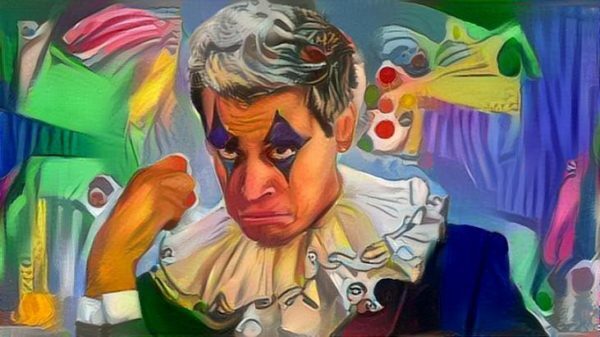 We haven’t heard much from Breitbart “journalist” and self-proclaimed “supervillain of the Internet” Milo Yiannopoulos since he was booted off of Twitter. Sad! But he’s kept himself busy with his Dangerous F****t “lecture” tour of American campuses, delivering deliberately offensive speeches in hopes of ginning up controversy and garnering publicity for himself.